Aetna is throwing in the towel in Virginia after suffering big losses in its Obamacare business. The company said Wednesday that it won't participate in the state's individual market -- either on the Obamacare exchange or outside of it -- in 2018. Though it has greatly downsized its participation in Obamacare, Aetna (AET) said it could still lose more than $200 million in its individual market products this year. That's on top of the nearly $700 million it's lost in the three years after the exchanges opened in 2014. The move means Innovation Health, which Aetna formed through a joint venture with Washington D.C. metro-area insurer Inova in 2012, will also leave the Virginia market. In addition, UnitedHealth (UNH) did not file with the Virginia's insurance department to offer policies in the state next year. The companies' exit will not leave any Virginia residents without any insurers, but it does mean that 27 counties could have only one choice for 2018, said Katherine Hempstead, a senior adviser at the Robert Wood Johnson Foundation, which funds health care research and grants. Six carriers have notified the state that they will participate in the state next year. Aetna's withdrawal is the latest in a steady drumbeat of insurers leaving Obamacare. The exodus began last year, when several carriers announced they were exiting or downsizing in 2017 after suffering large losses. Aetna pulled out of 11 of its 15 markets for 2017. It is expected to announce whether it will remain in Delaware and Nebraska in coming months. 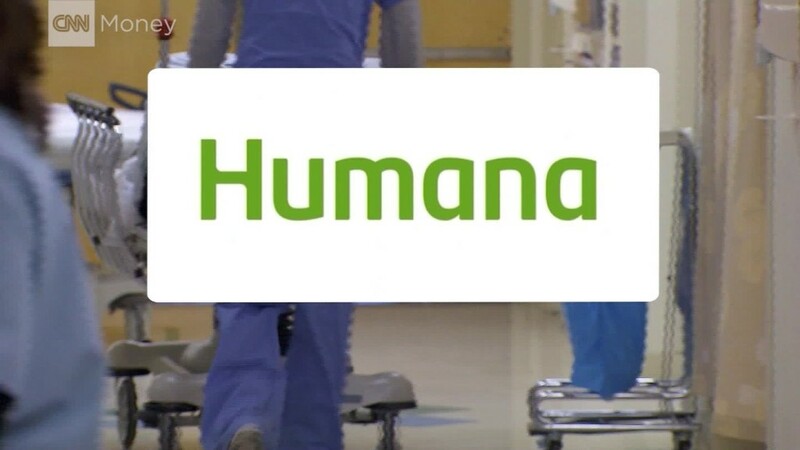 The defections are continuing, with insurers citing financial issues and uncertainty in Washington D.C. Humana (HUM)has already announced it is completely exiting the individual market in 2018. Last month, Aetna and Wellmark Blue Cross Blue Shield said they would stop selling individual policies in Iowa in 2018. Medica, the only remaining carrier that participates in every Iowa county, sounded the alarm Wednesday that it will reconsider its involvement unless the state or federal government take steps to "provide a stable market." The insurer wants officials to establish a high-risk pool or reinsurance program to offset the costs of high-risk individuals. "Medica requires a stable market, established rules of the road, and a clear understanding of the market's risk in order to price its products," said Geoff Bartsh, Medica's vice president for individual and family business. More insurers are expected to announce whether they will remain on the Obamacare exchanges in coming months. They want greater assurance that the Trump administration and Congress will continue paying the cost-sharing subsidies that reduce out-of-pocket costs for low-income enrollees. And they are warily watching happens with GOP lawmakers' efforts to repeal the health reform law. Correction: An earlier version of this article incorrectly reported the size of Aetna's Obamacare losses in the three years after the exchanges opened in 2014.